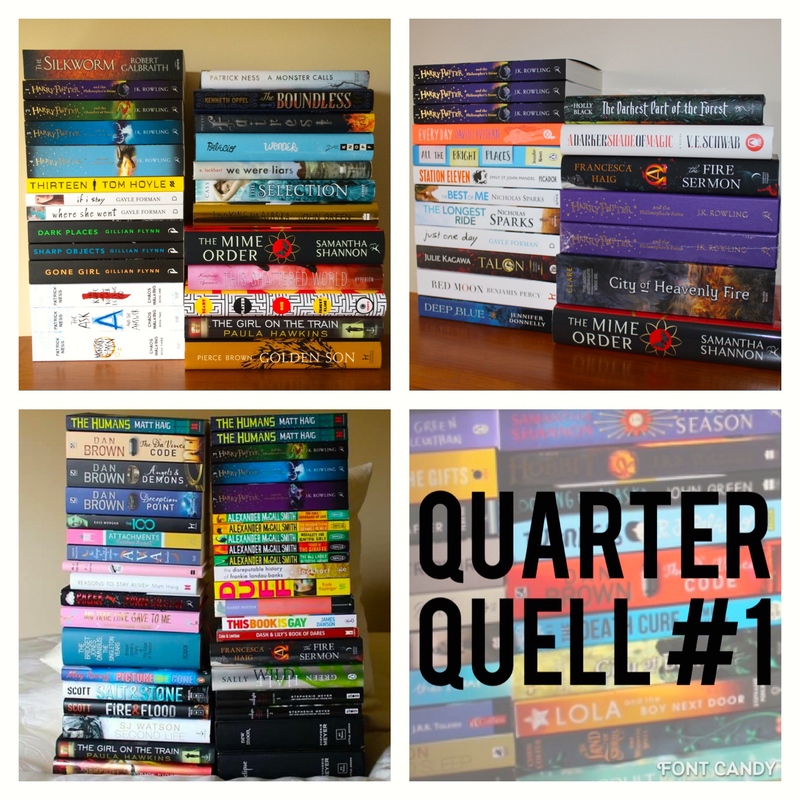 Since the whole world is run quarterly, I thought I would do extra “Quarter Quell” Wrap-Ups for my 2015 Reading Challenge. 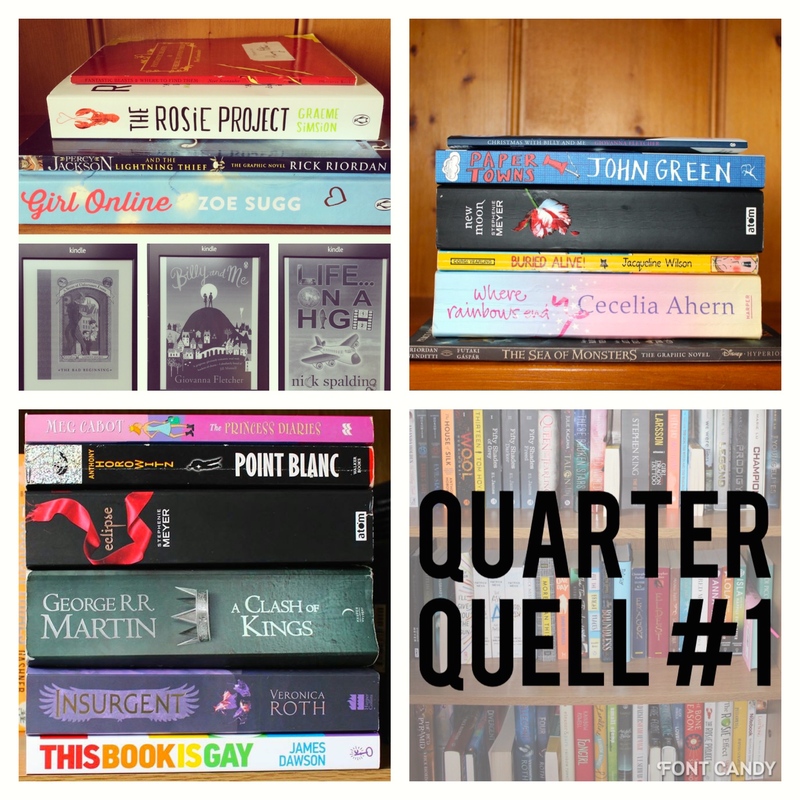 These special posts will cumulate all books I’ve read in a quarter, (in this case January, February and March), and their statistics, and highlight my top three reads. They will also include the total number of books I’ve purchased over the three month period. Time to up the reading, and cut back on the hauling I think!